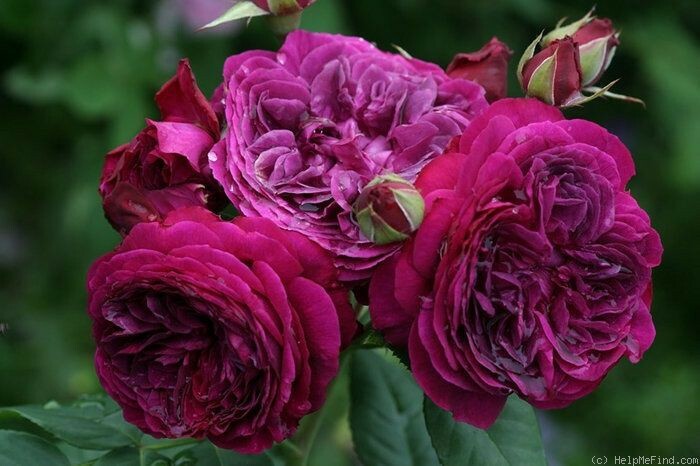 You can buy roses and perennials online! How to order: Check our catalogue and send us your plant wish list to madara.kumelina@inbox.lv. We will confirm the availability of plants and prices. Roses we start to send from April until November and perennials from May until November, but orders we accept all year round. If you have any questions about plants or orders please do not hesitate to contact us by e mail or contact form.